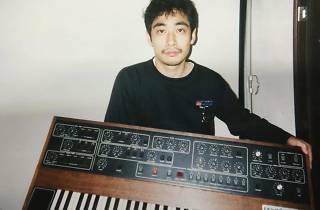 If Soichi Terada can do it, then why can't I? 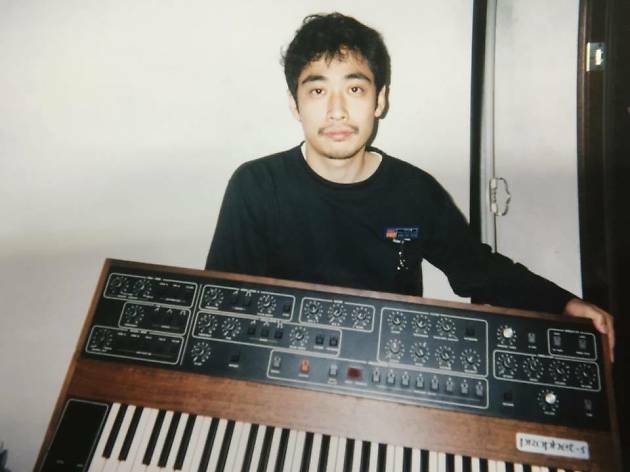 Such ruminations were probably at least partly what motivated veteran producer and Far East Recordings ever-present Shinichiro Yokota to turn out an entire new album – his first full-length disc ever and one that was supposedly '27 years in the making'. Inspired by 'synthesisers, cars and ways to survive in South Tokyo', Do It Again And Again references Yokota's classic 1992 track 'Do It Again' and has earned quite a bit of nostalgia-tinged acclaim since hitting shelves late last year. This somewhat delayed release party at Circus sees the man of the moment play a live set, with DJs like Koudai and Mamazu offering support.